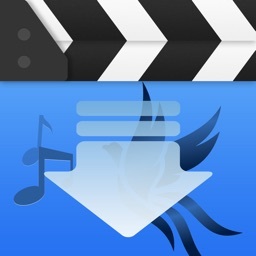 The app includes a fully integrated browser and a video player. 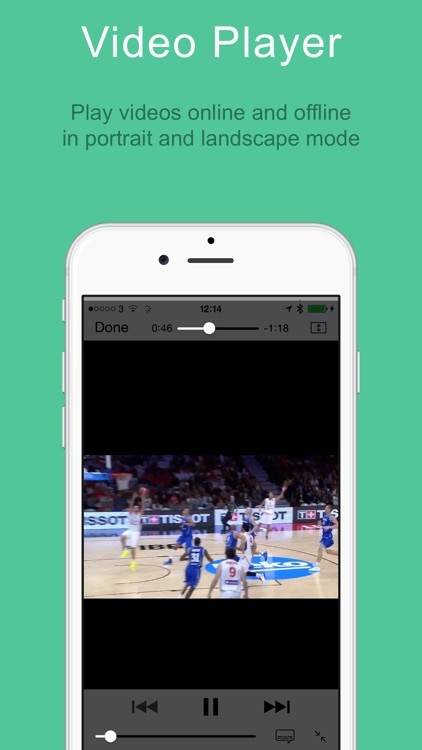 Videos can be viewed online and offline . 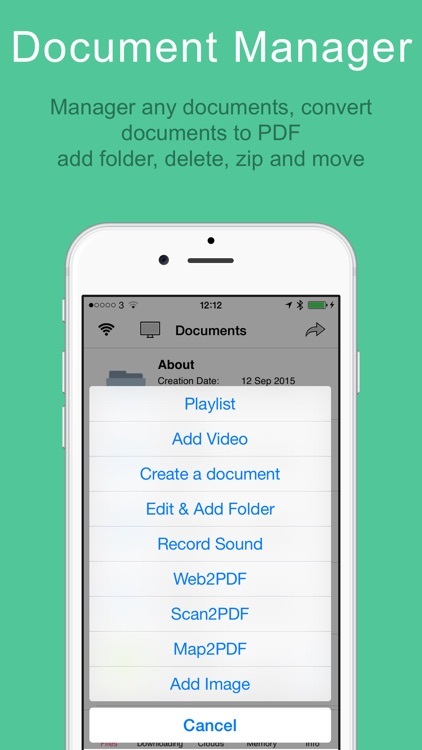 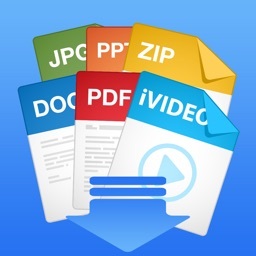 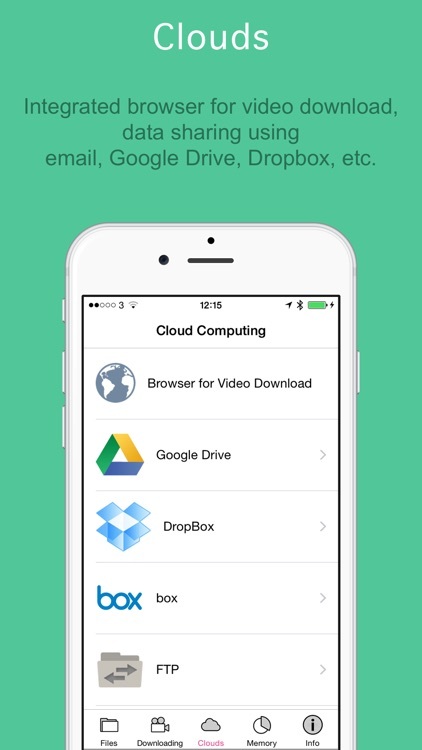 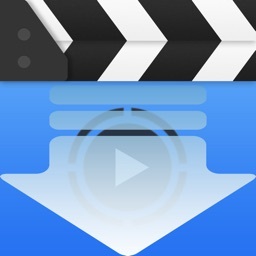 The Video Player + Document Manager is your all-in-one solution for iPhone, iPod touch and iPad. 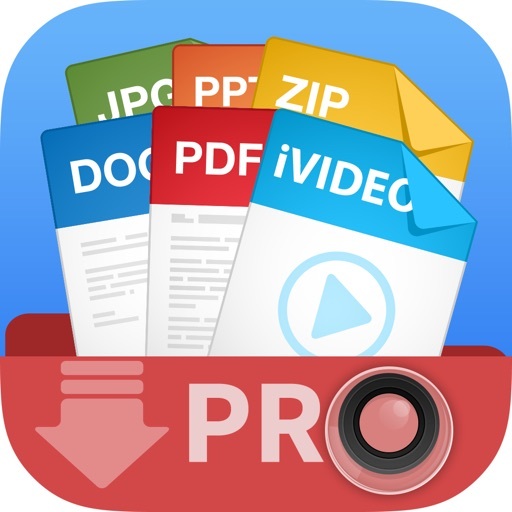 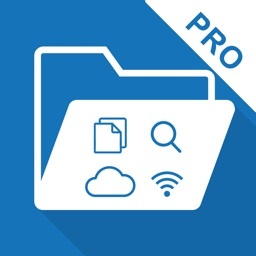 It can play videos, catch documents from PC or Mac via USB cable or WIFI, email attachments, Dropbox, box and FTP and save it on your iPhone, iPod Touch or iPad locally.